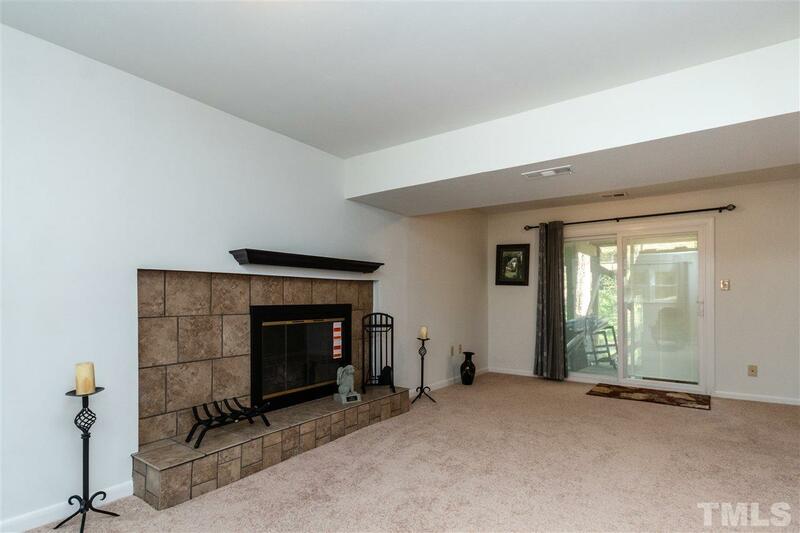 2,011 sq ft; lot: 17424 sq ft - MLS# 2245646 Courtesy of Blondell Properties, Inc. 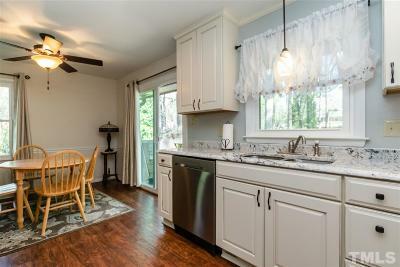 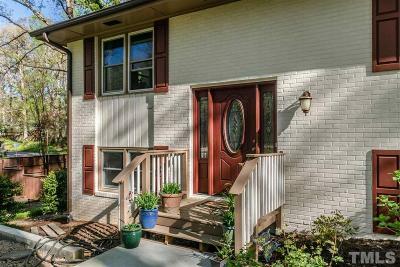 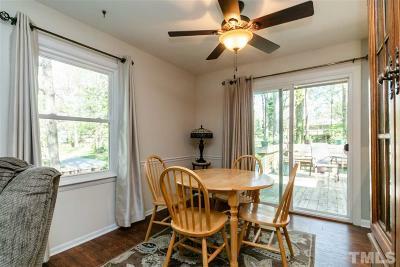 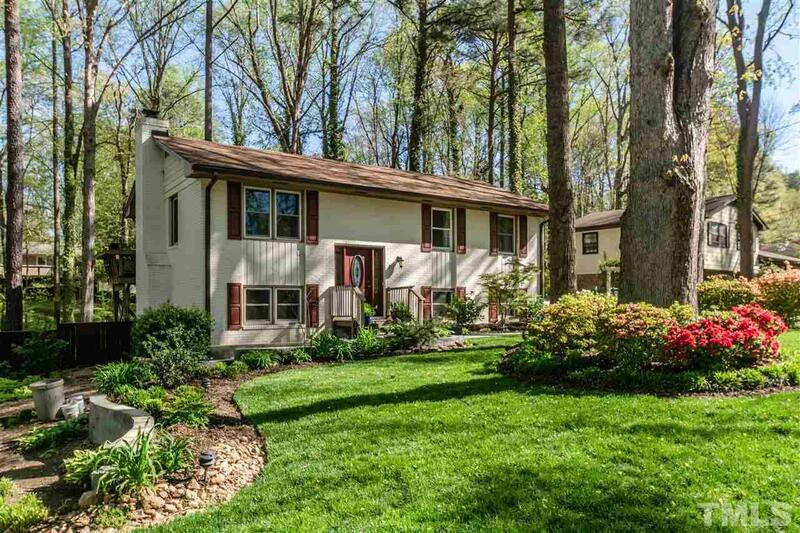 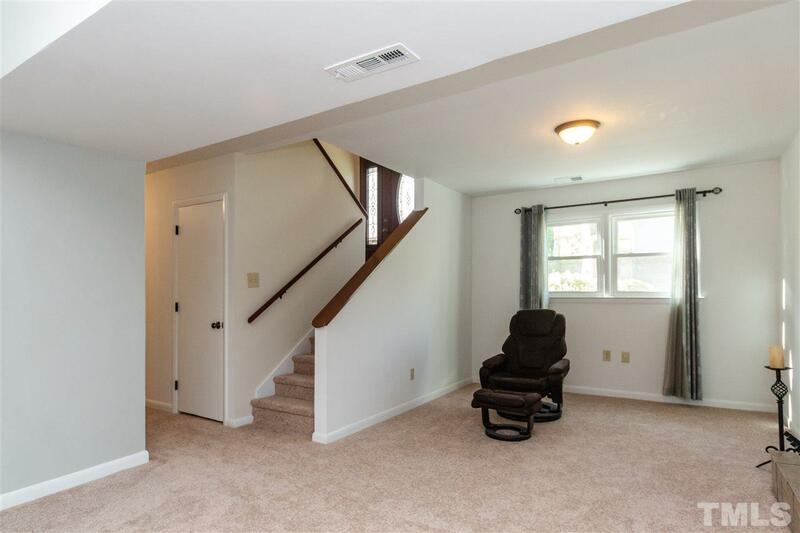 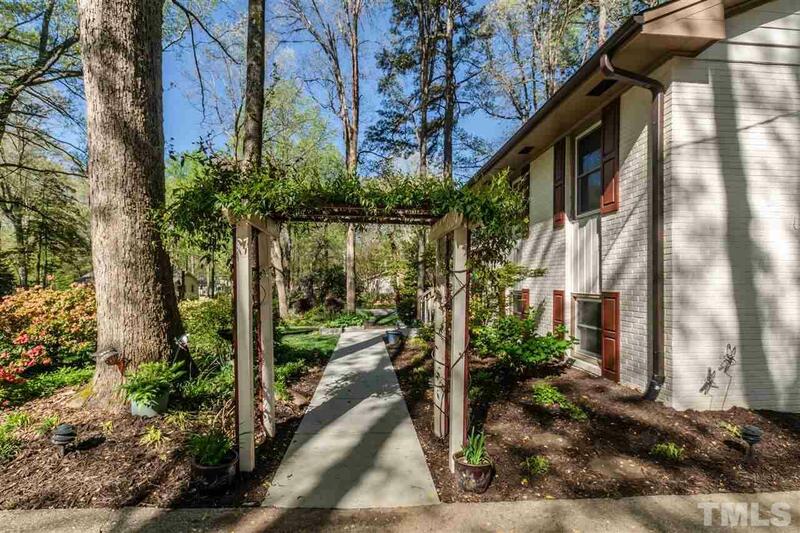 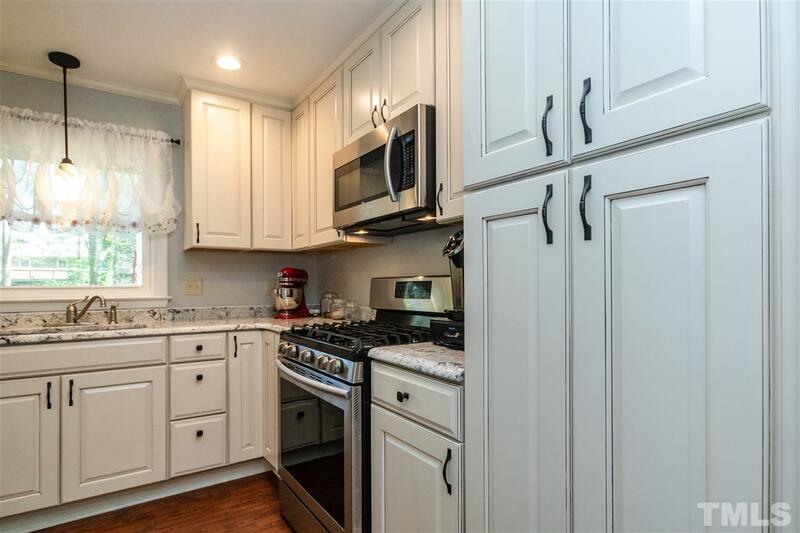 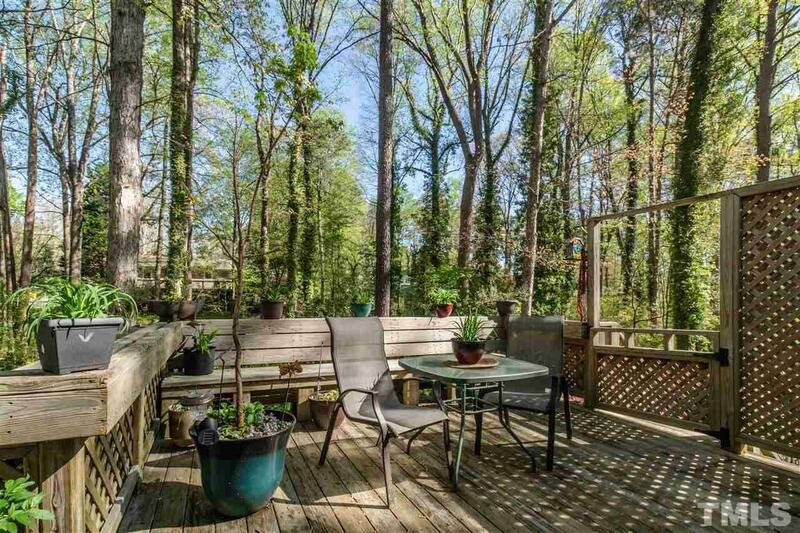 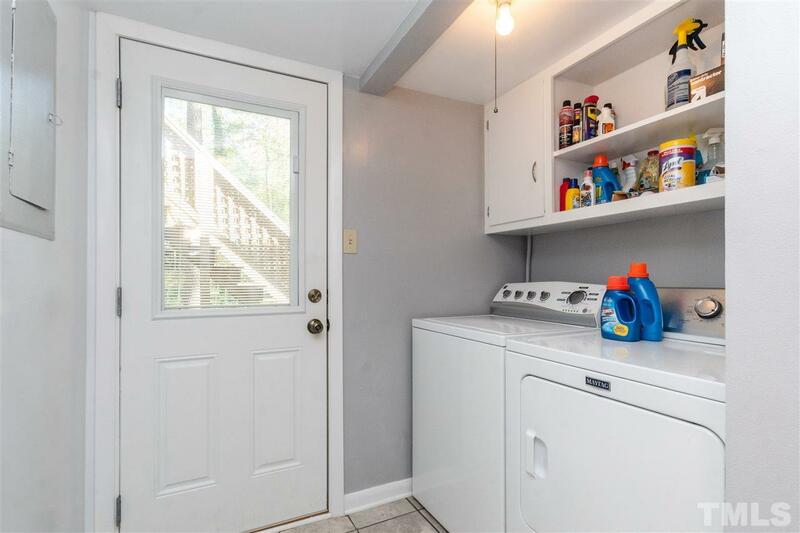 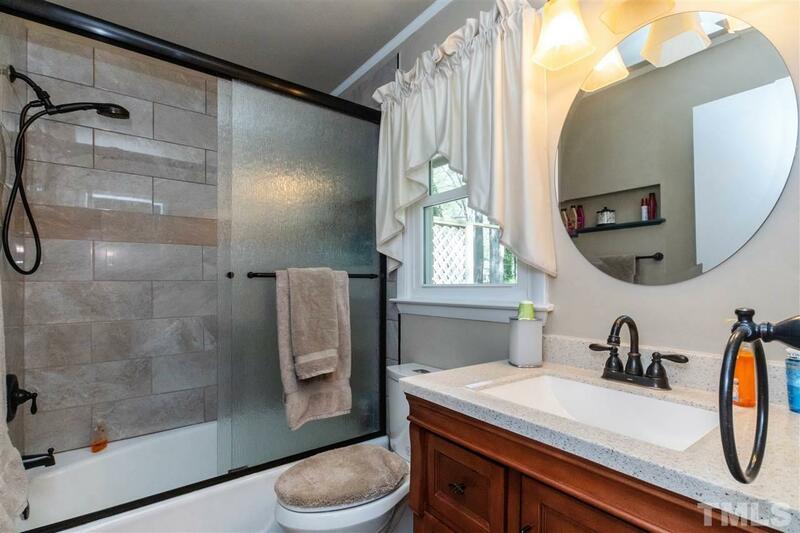 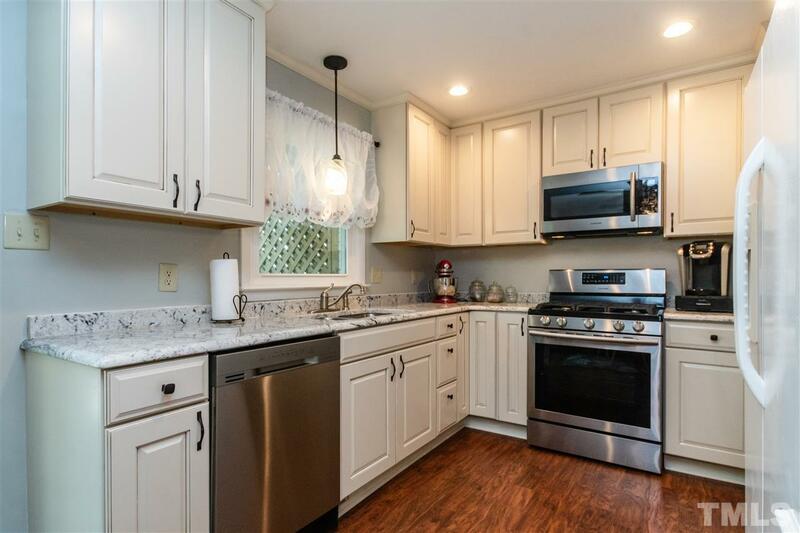 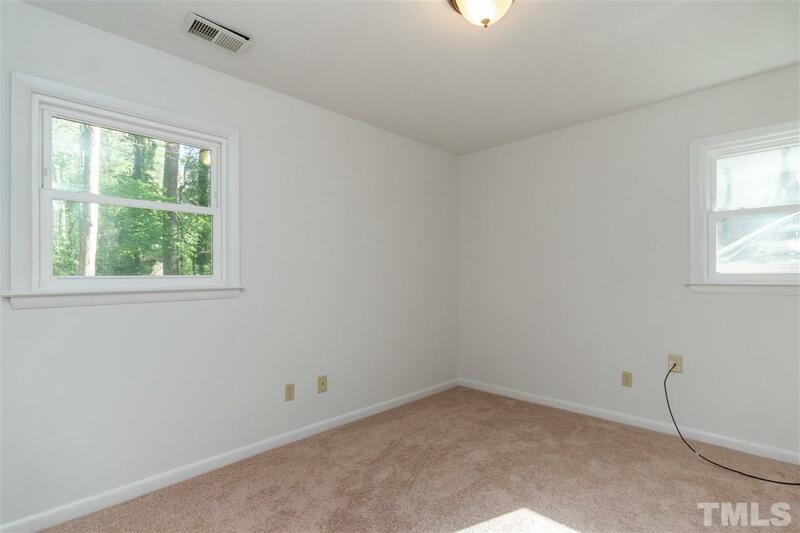 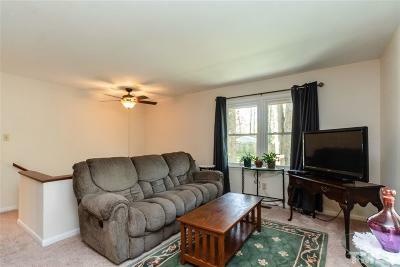 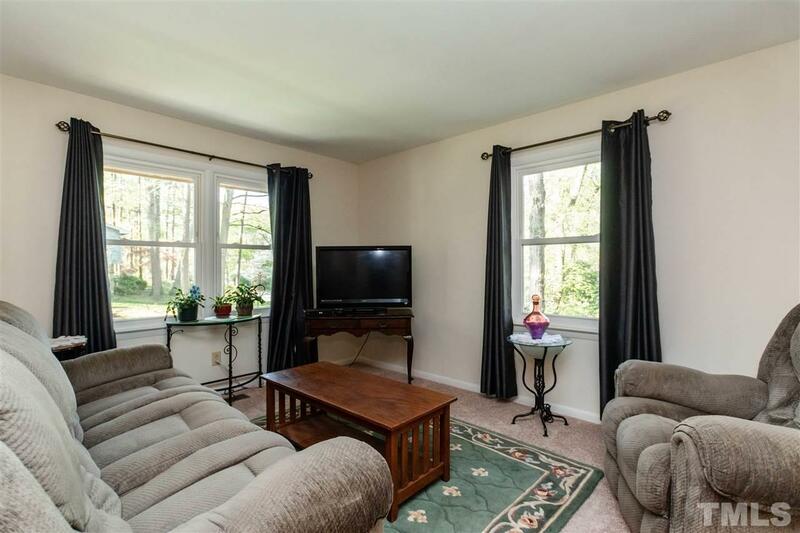 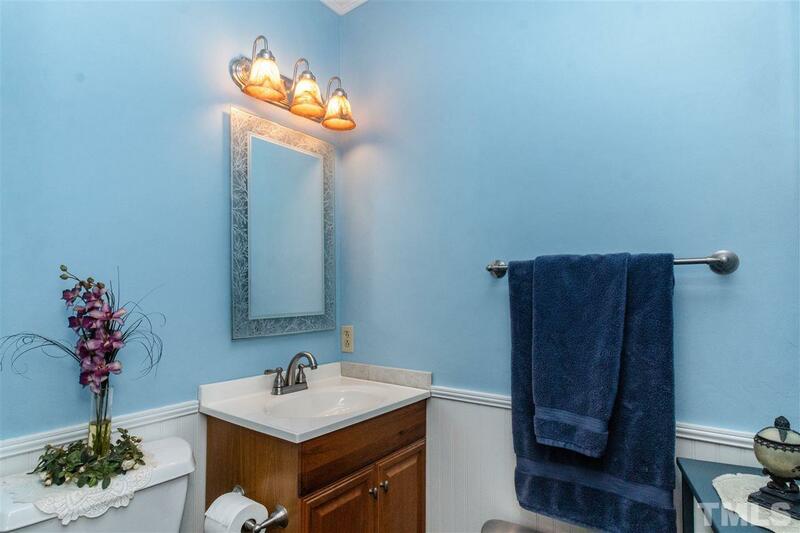 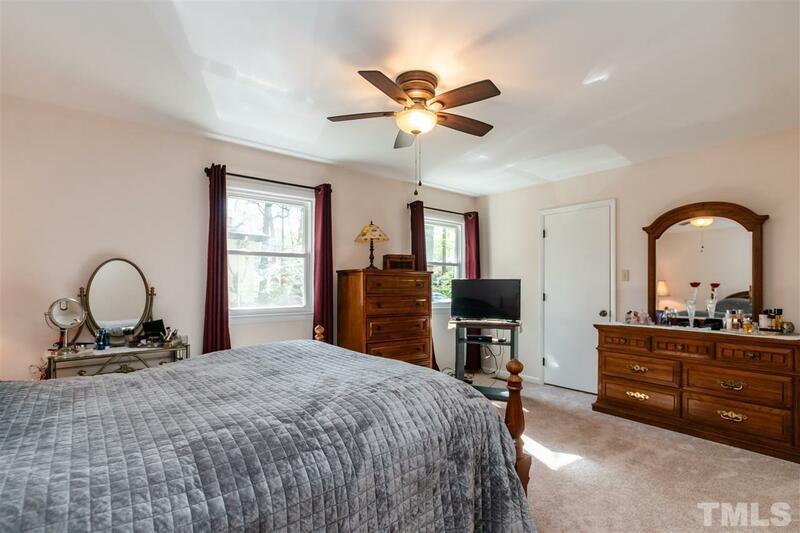 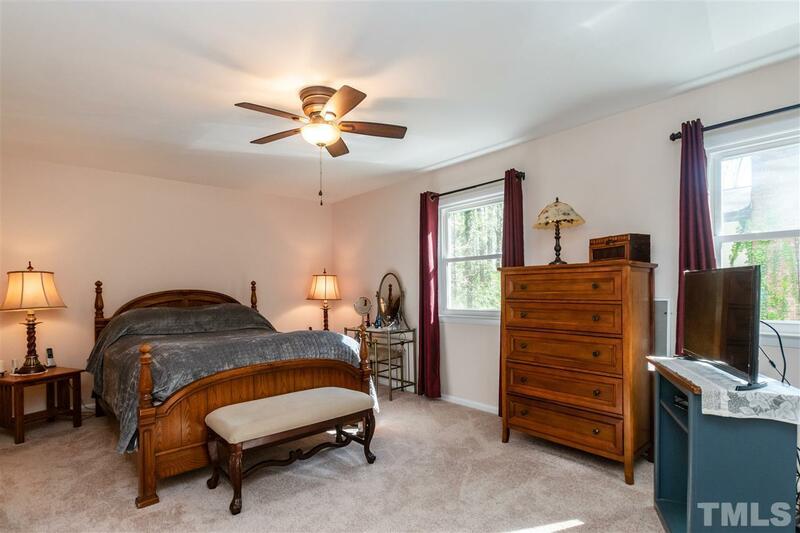 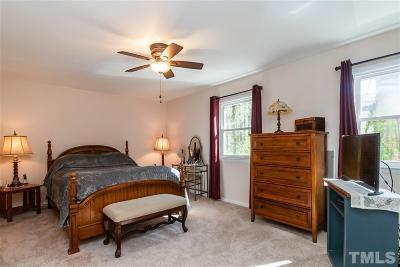 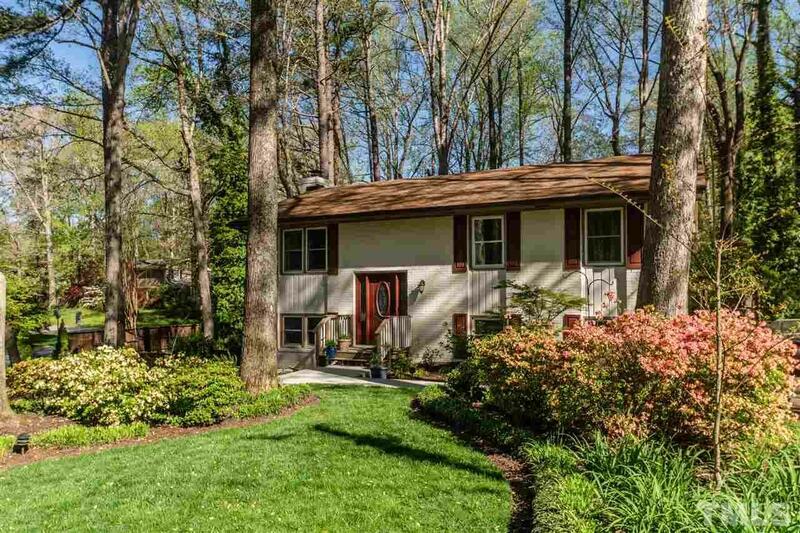 Completely RENOVATED and UPDATED house in highly desirable Cary Tanglewood neighborhood! 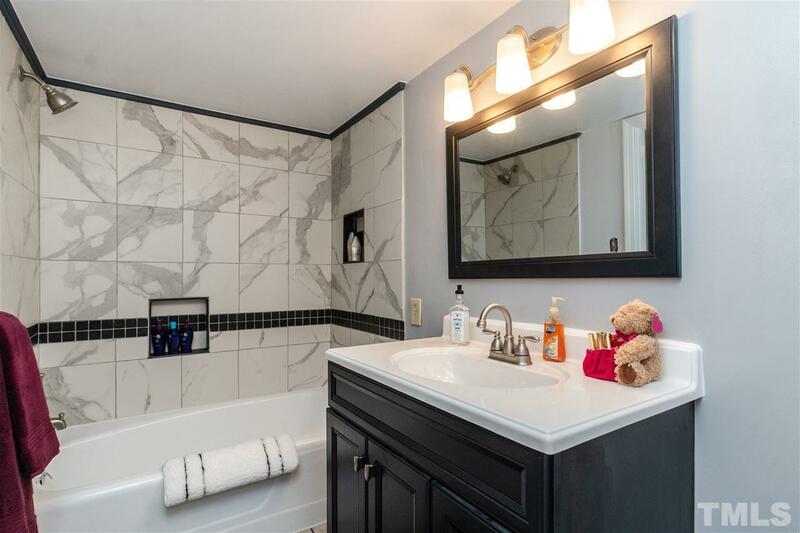 Finished basement with brand new tiled bathrooms. NEW ROOF in 2016. So many new details done to the house - upgraded kitchen with granite is a must see! 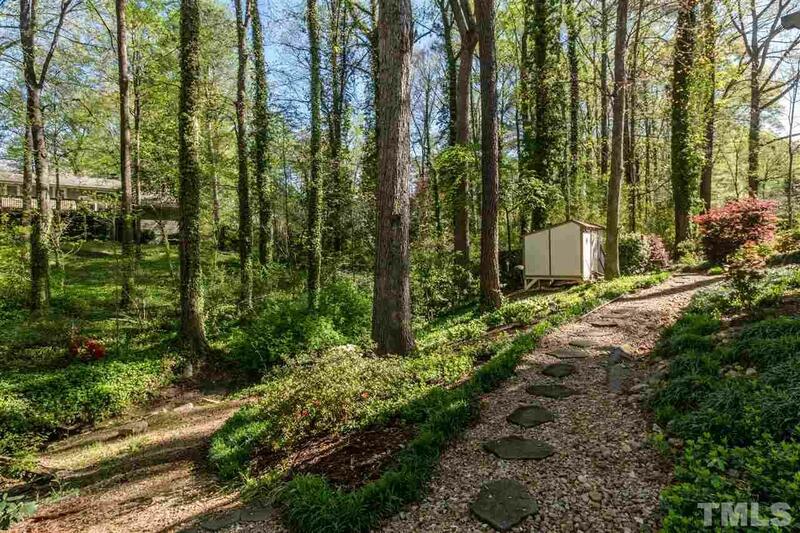 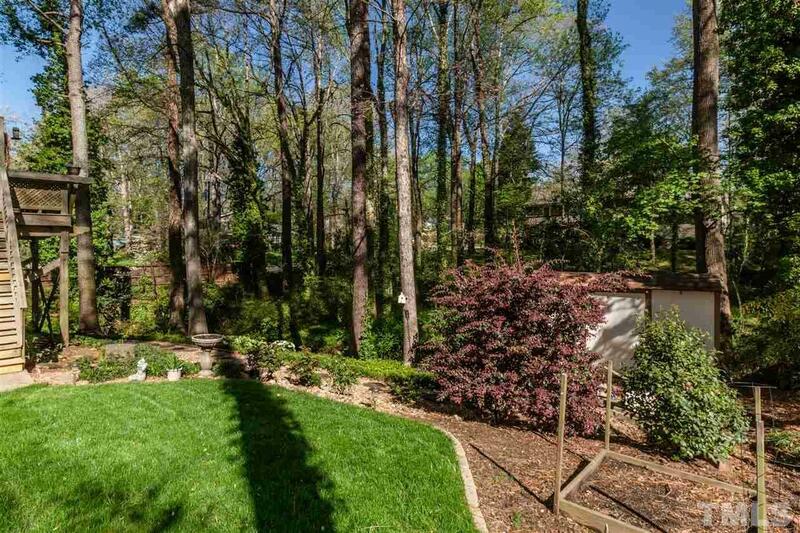 Gardeners dream - beautiful landscaped corner lot with private fence. 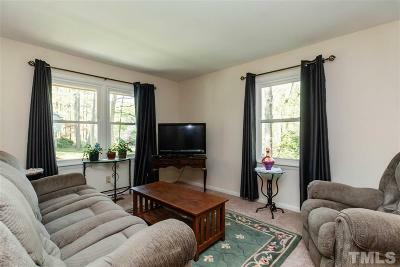 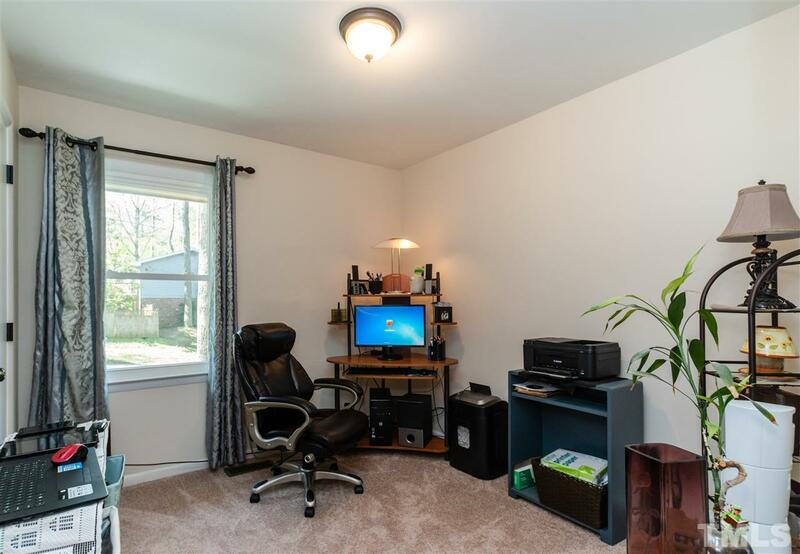 Located within walking distance to schools, shopping, and dining.